A bitter row has erupted over a claim that deposed north MP Danny Alexander jeopardised a multimillion-pound investment package for Inverness by not finalising a deal while in a position of power. The damning attack on his role in the bid for a “UK city deal” followed the former treasury secretary’s revelation that the proposed package for Inverness had not been “signed off” before the general election. The Highland capital and Aberdeen are both in the queue for such deals, which are said to have potential for attracting millions of pounds in new investment in city infrastructure. Mr Alexander confirmed that while agreement was reached in principle for a £300million Inverness City deal, it was not signed off before parliament dissolved in March. He and his SNP critics share the view that the new Conservative government may not keep a promise to enact the Inverness deal. Richard Laird, deputy leader of the SNP group on Highland Council, accused Mr Alexander of using the deal for his own political advantage. 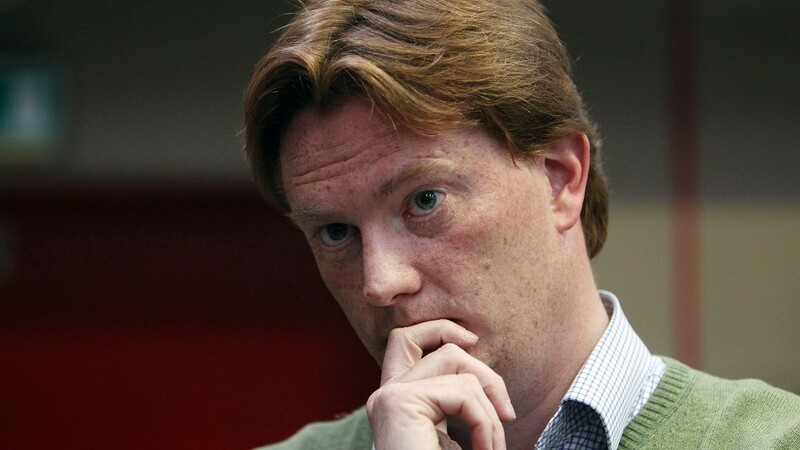 “It reinforces the fear I and my colleagues had, that during the pre election period when the city deal was live Danny Alexander was more interested in using it as an attempt to save his own political skin rather than securing the best deal for Inverness,” he said. Highland Council leader Drew Hendry, who won Mr Alexander’s Inverness, Nairn, Badenoch and Strathspey seat for the SNP, will pursue the city deal now he is at Westminster. Mr Hendry accepted that no deadline had been missed for an Inverness city deal.